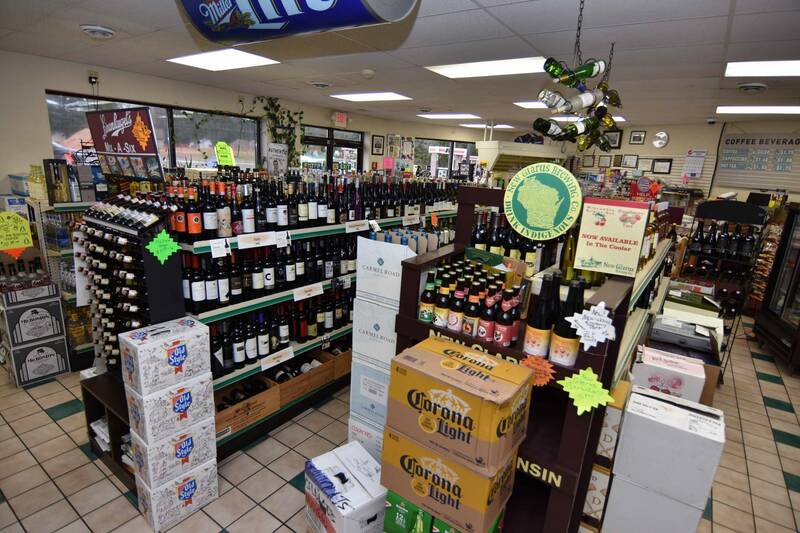 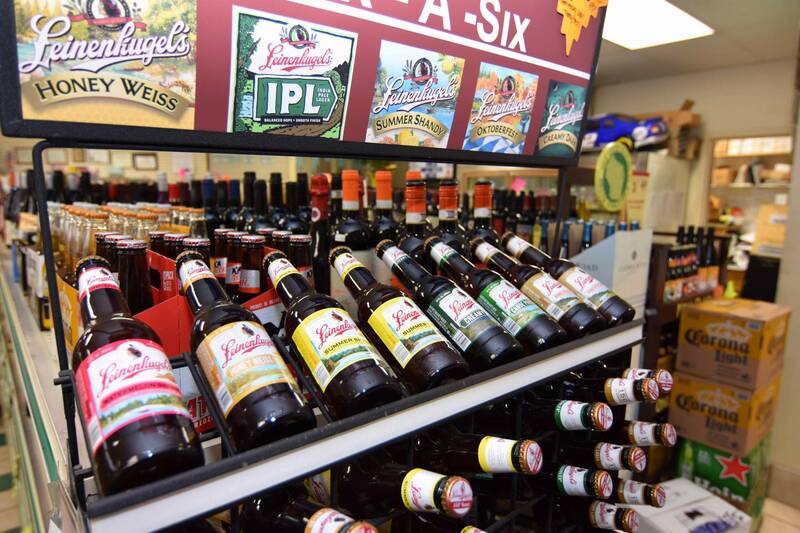 For light groceries and an extensive selection of wine and beer, be sure to shop Rocky’s Convenience Store in Cable, Wisconsin. 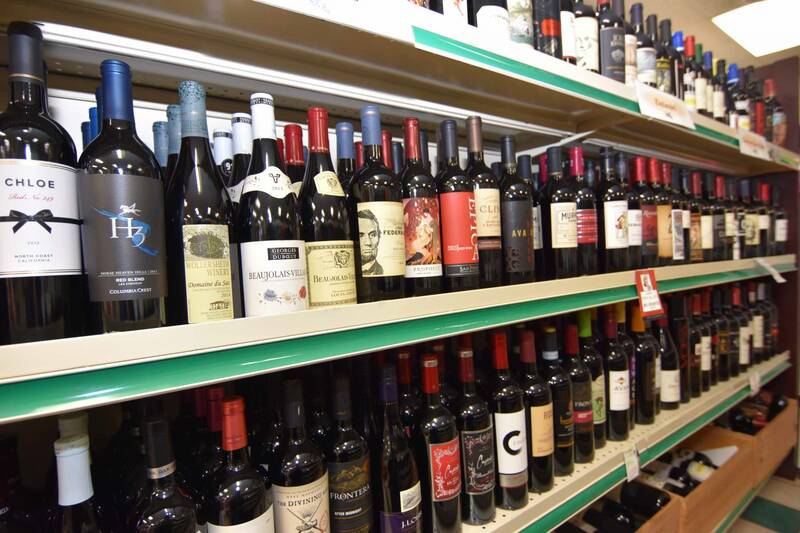 Become a member of our wine club and receive a free bottle of wine for every twelve bottles you purchase. 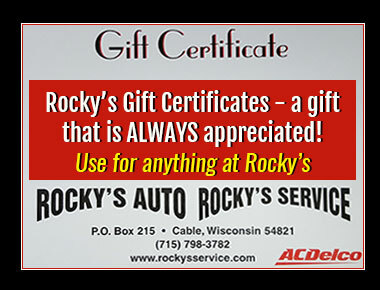 Ask how it works and get your wine club card today! 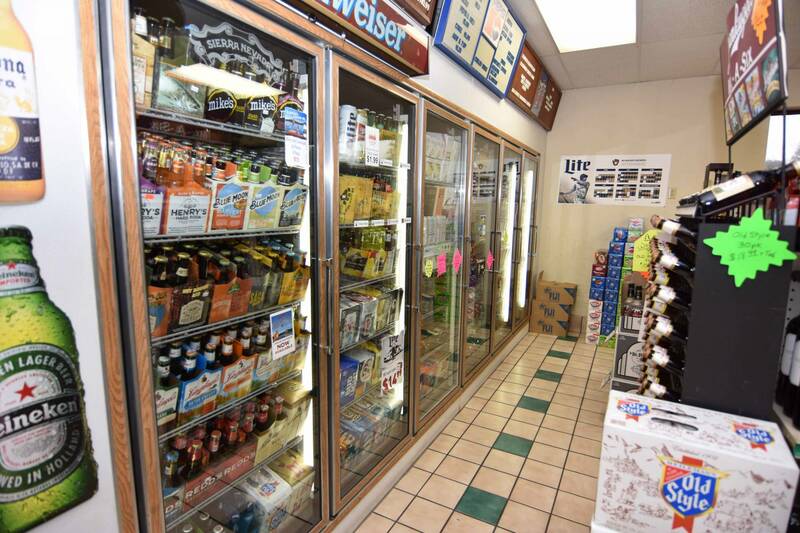 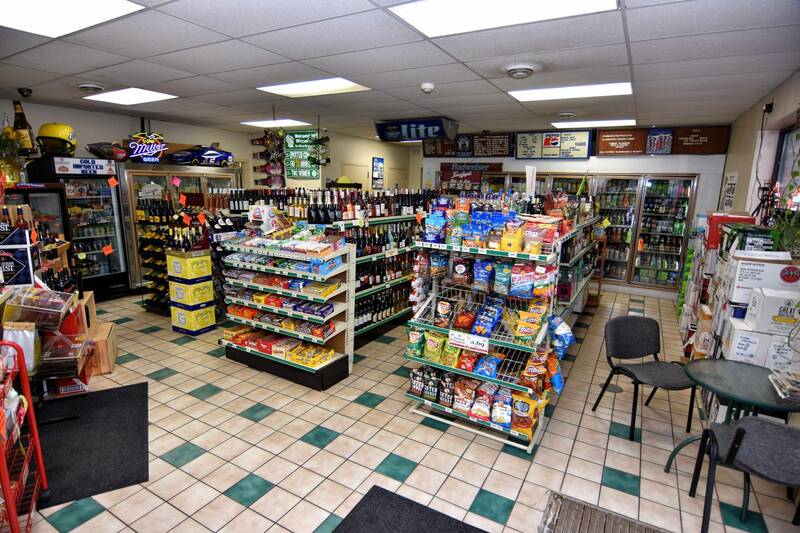 Our convenience store is open seven days a week. 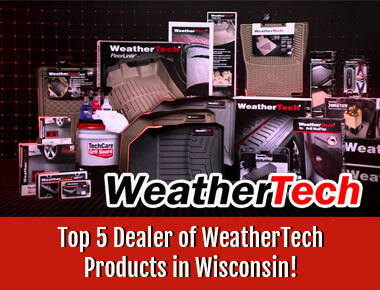 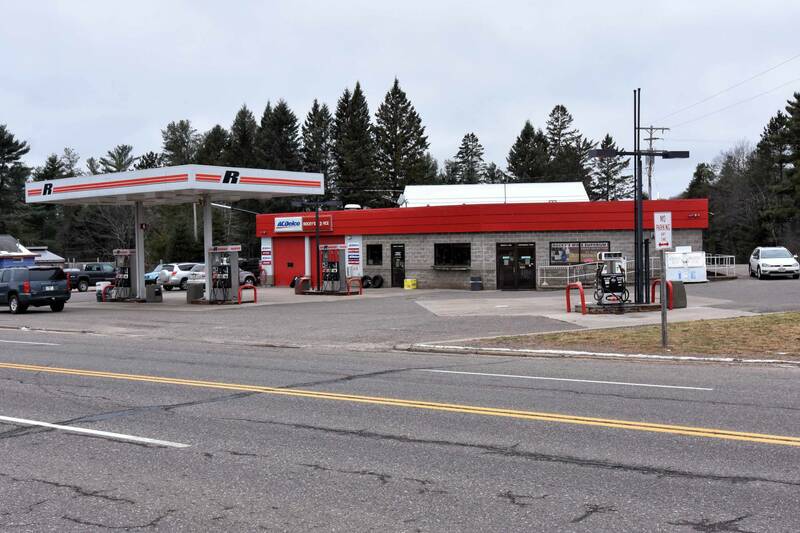 Plus, we offer 24-hour pay at the pump convenience at our location on Hwy 63 in Cable, WI.